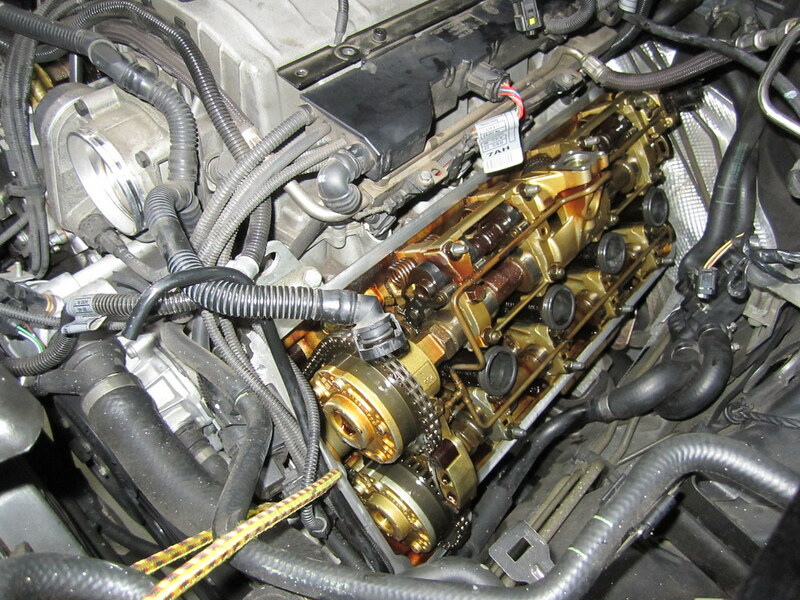 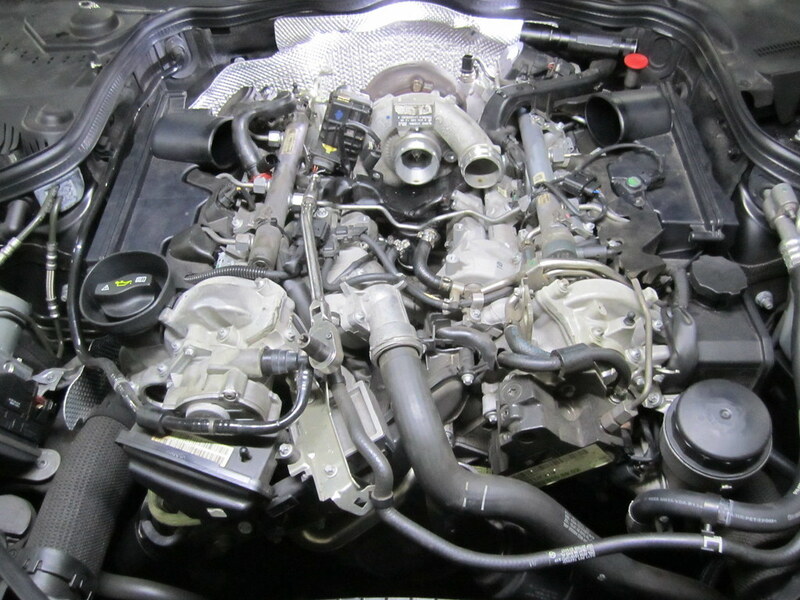 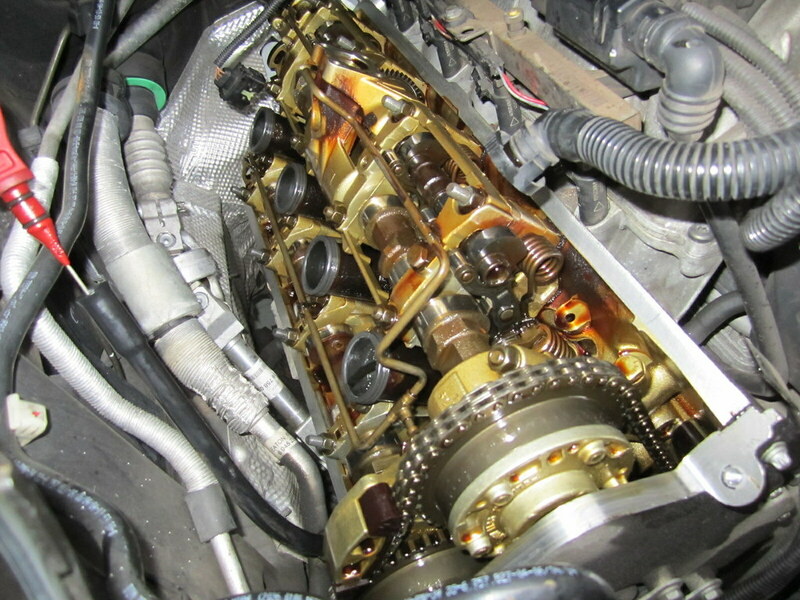 Recently at the Automotive Hospital workshop, a VW Golf TSI came in with complaints of loss of power. 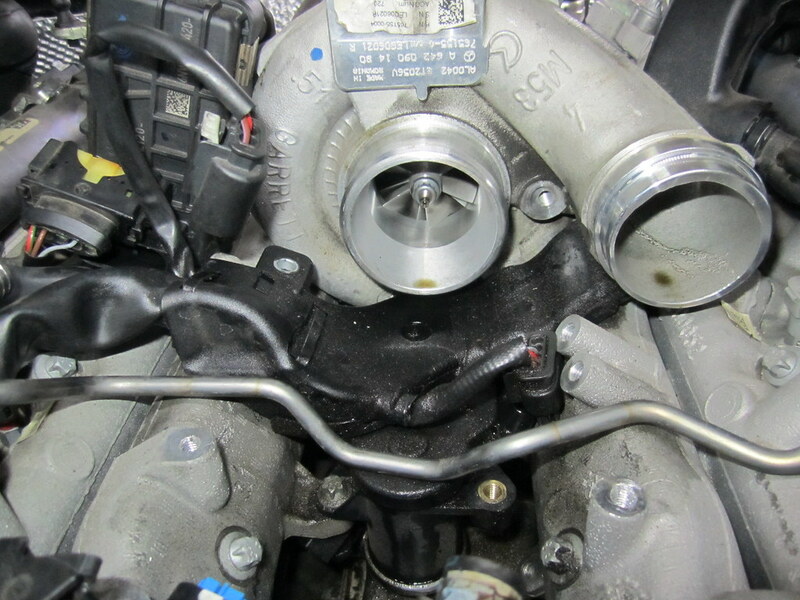 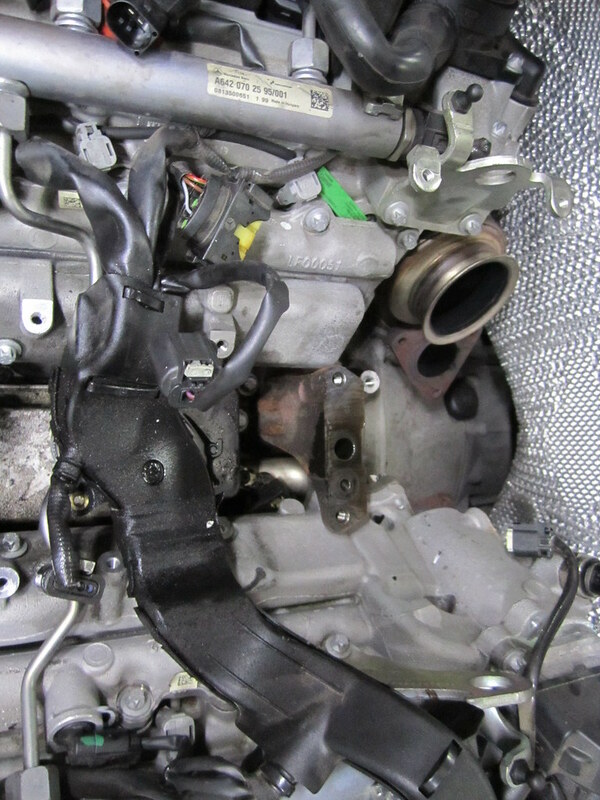 From running a diagnostic scan test, it directed us to a fault code relating to the supercharger clutch pulley. 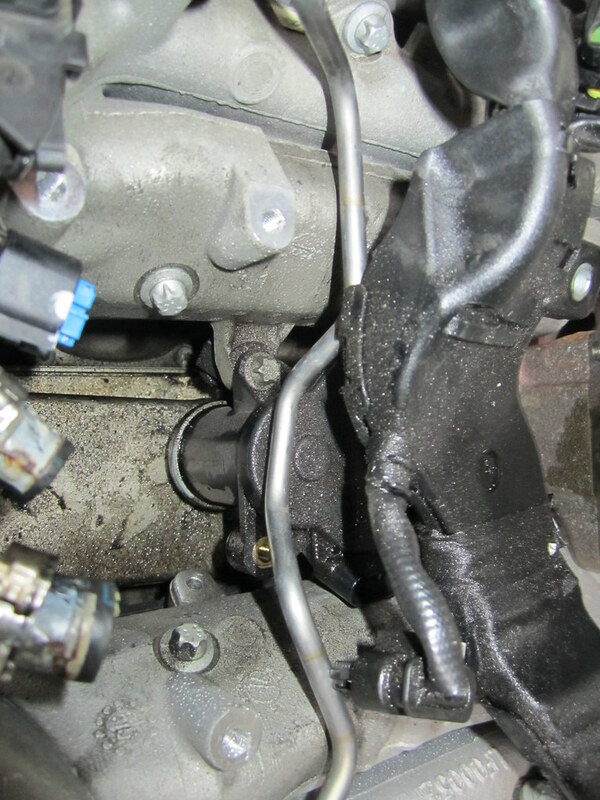 As a result of this, we have replaced the water pump assembly which was the root cause of stabilising the vehicle’s power problem. 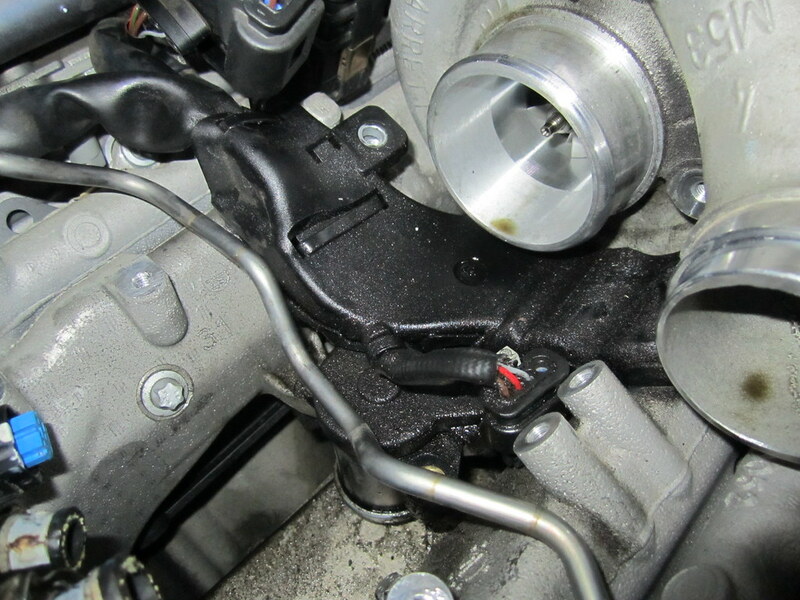 This is important, as the water pump drives the supercharger. 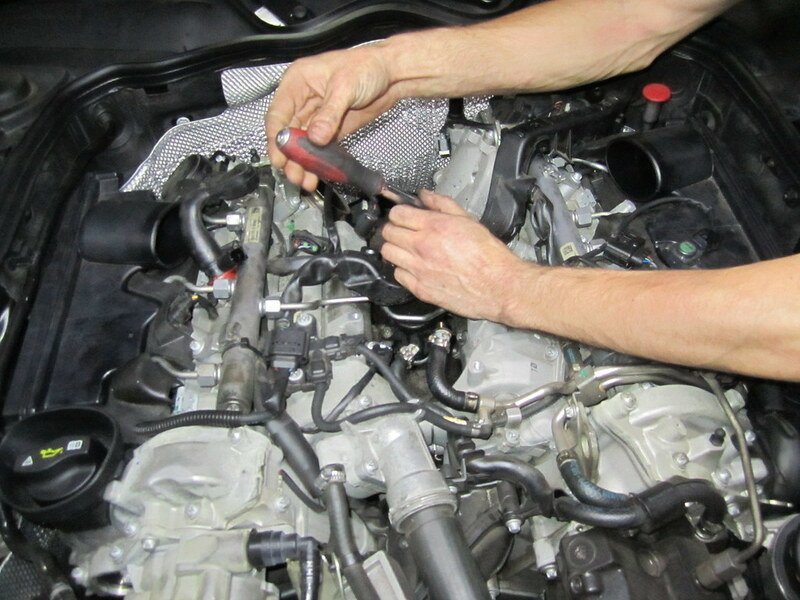 Here at Automotive Hospital, we have the ability to identify problems and rectify them via our Diagnostic Scanning tool. 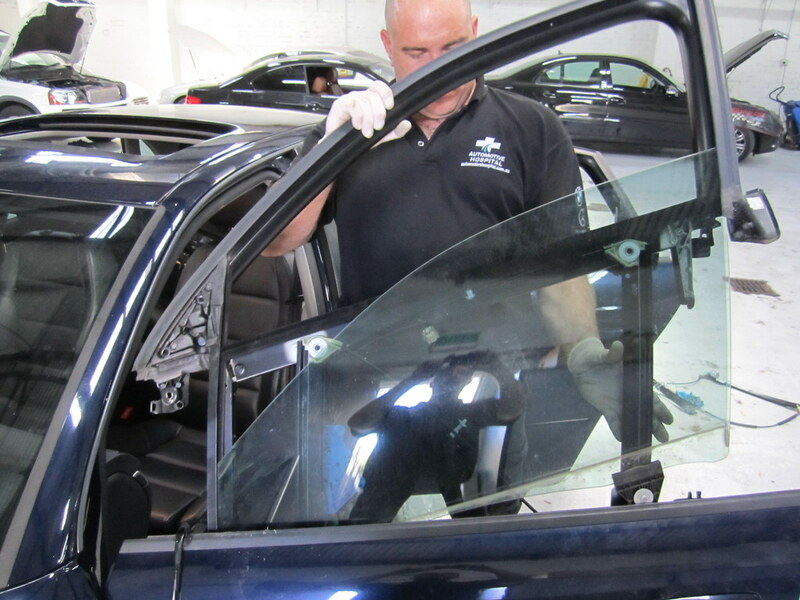 If you’ve got a problem that needs to be looked at, make a booking today and have your vehicle in expert hands.